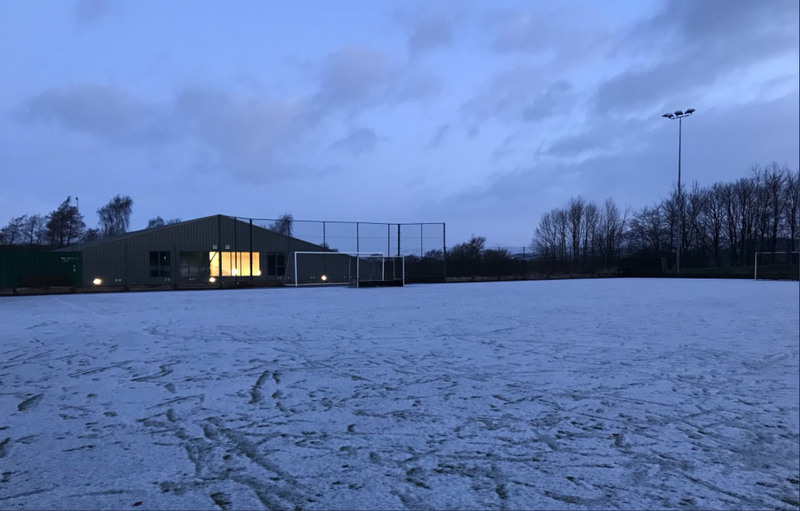 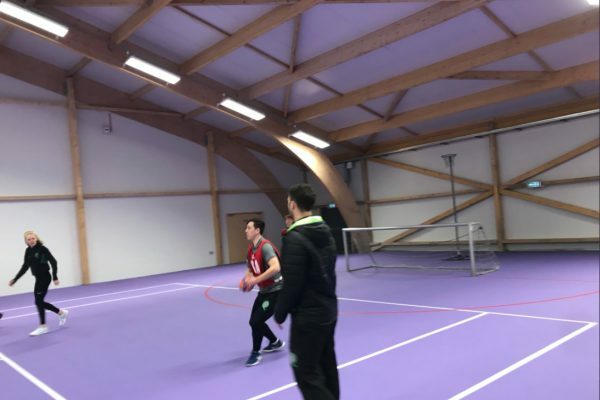 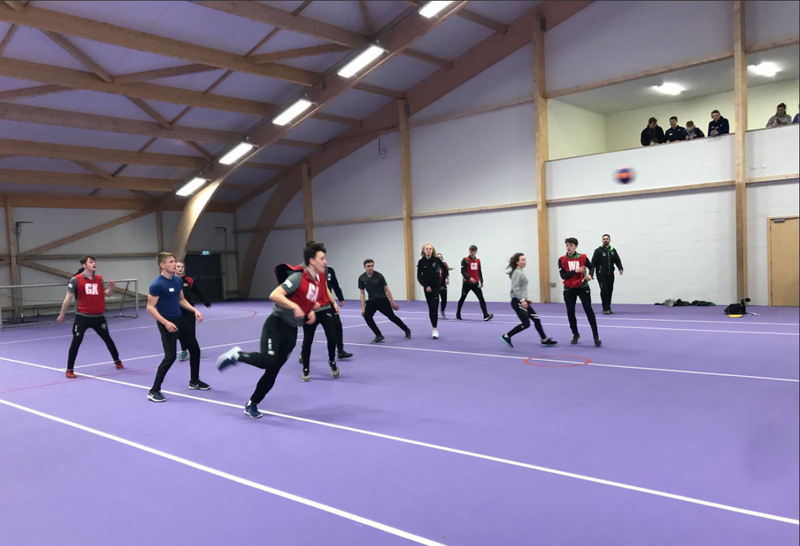 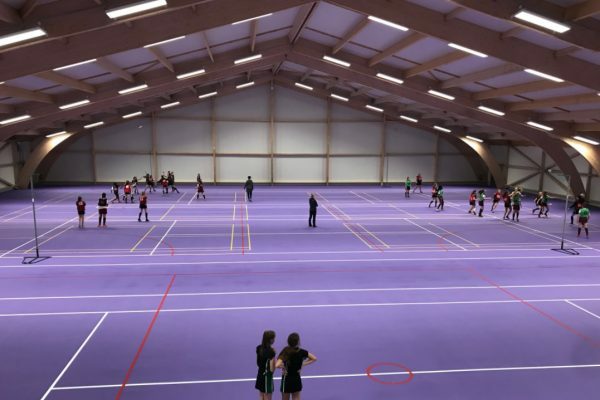 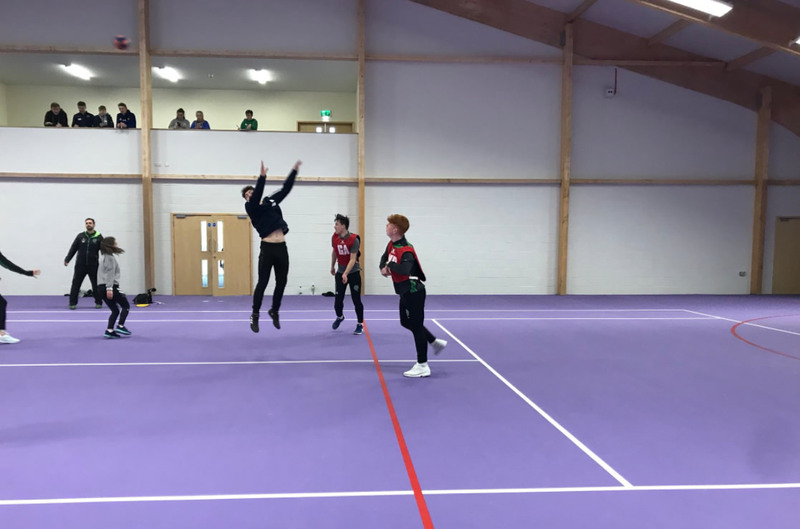 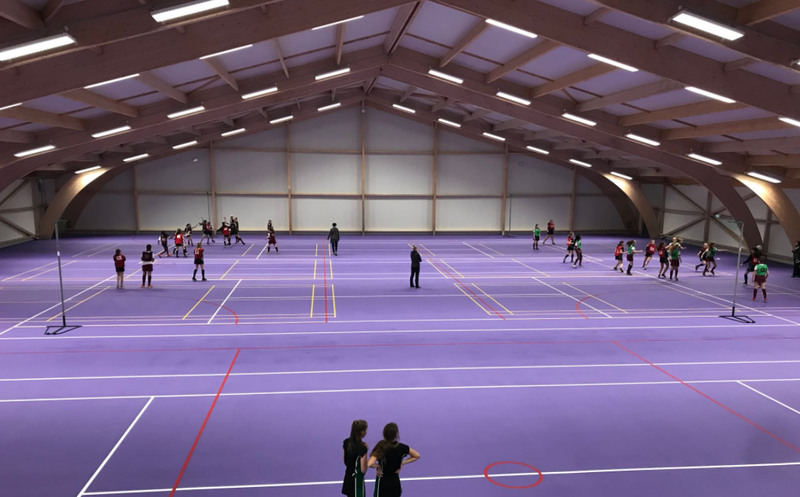 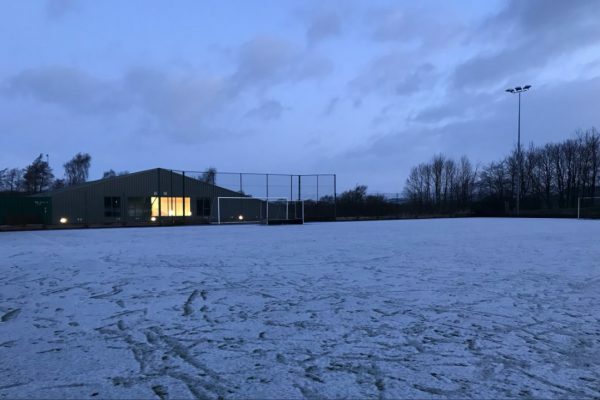 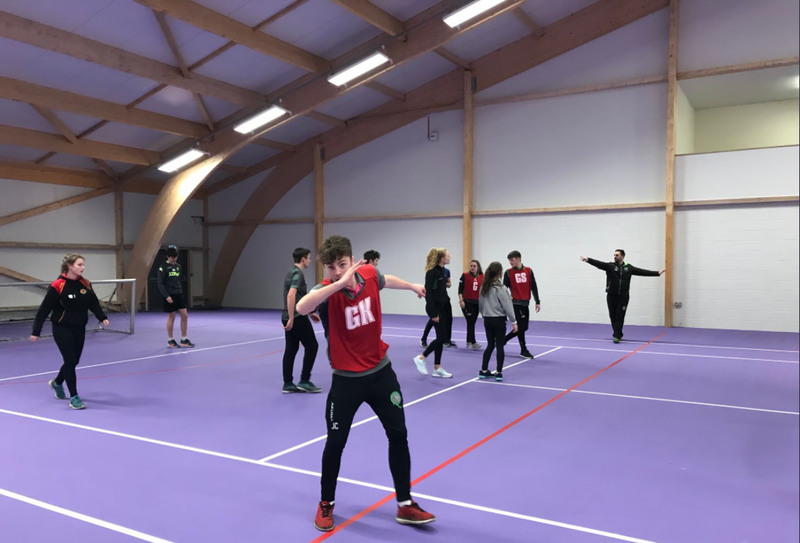 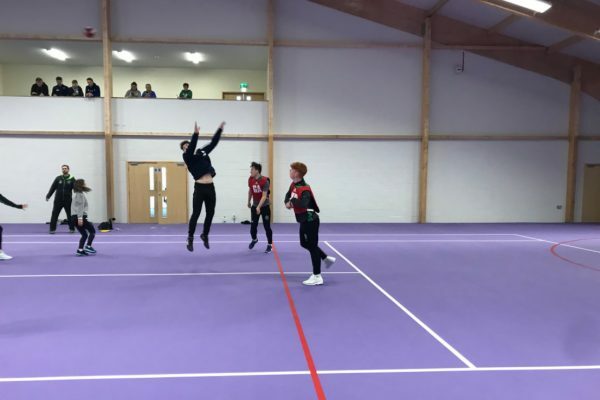 Our amazing new Sports Base is up and running, providing a huge new space with multiple areas for practical work plus classrooms and a viewing gallery. 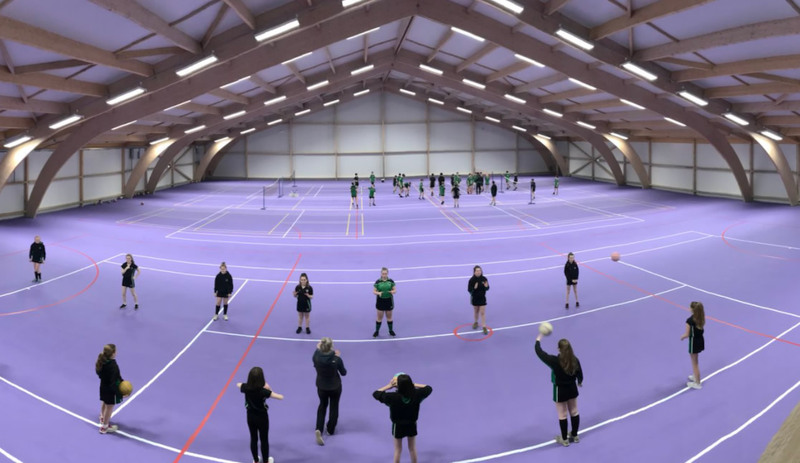 Many thanks to Mr Williams and the rest of the Sport team for these images. 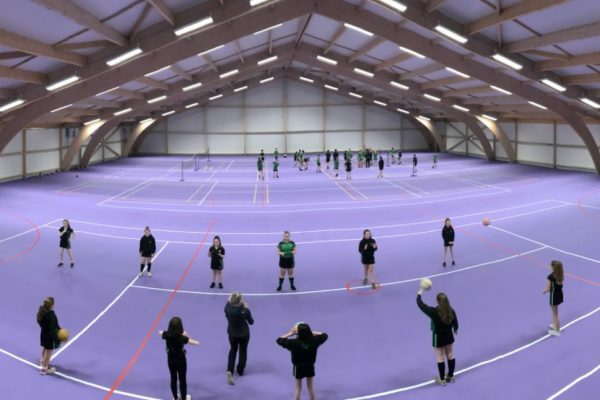 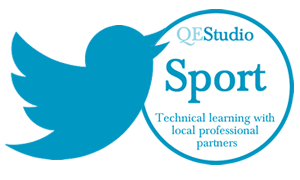 For regular updates showing the new Sports Base in use, please check out their Twitter feed.